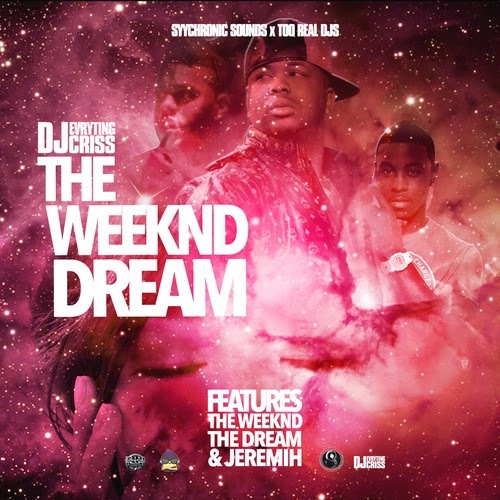 Check out DJ Evrting Criss 'The Weeknd Dream Mixtape featuring The Weeknd, The Dream, & Jeremih. This mixtape will defintly get you in the mood. Listen and download! Follow on Twitter @Evryting_Criss @SyychronicSound @TooRealDJs also check them out on soundcloud syychronicsound !